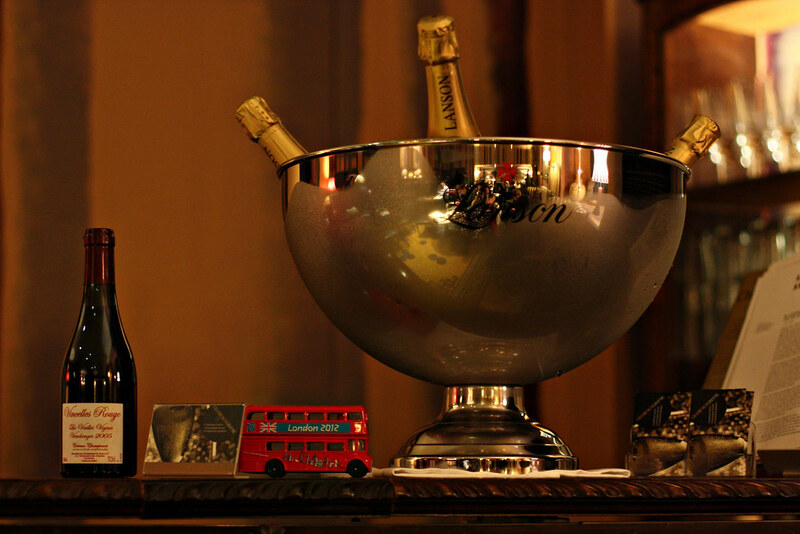 Two weeks ago, I got invited to a rather lovely champagne masterclass at the Zetter Townhouse by Eventbrite, a ticketing company that many/most of you will heave heard of, I’m sure. There was a reason for it, of course but I’ll come to that. The event itself was fantastic – drinking some truly delicious champagne and meeting a very special lady. Here’s me in the nearly front row with my lovely man. 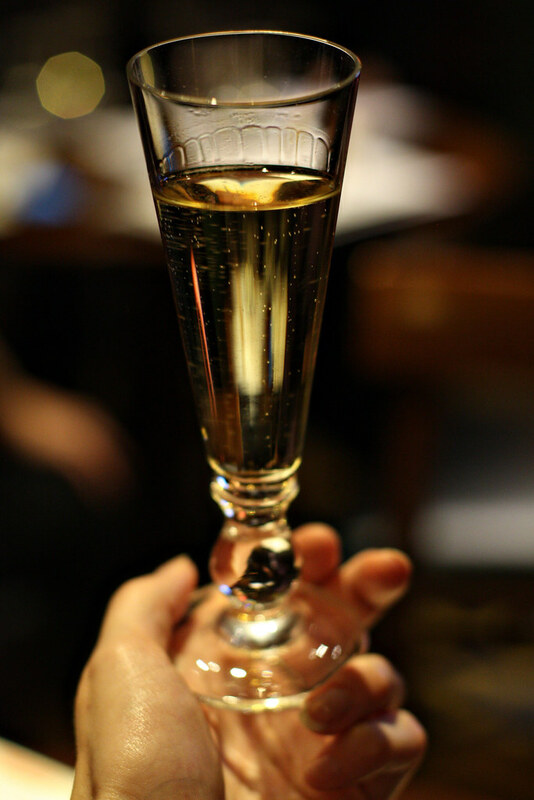 Sparkling wine was not invented by the French, fact fans! It originated in England, in the days of yore. 1660s, to be precise! I’m going to be writing about Nyetimber more soon, hopefully. I don’t think I look like me in this picture… most odd. The wonderfulness that is Champagne Jayne, leading us through the highs and lows of champagne. If you’re thinking of buying for Christmas or New Year, Jayne recommends Tesco Premier Cru (really) and Sainsbury’s Blanc de Blancs for lemonade pockets, or Lanson Gold Label for a little bit of vintage champagne luxury. I had to ask some deep and meaningful questions, namely: what champagne would be best to put in cocktails? Jane recommends Marks and Spencer Oudinot if you must but actually, a cava or prosecco rather than a champagne is better, she said. She is a purist, though. Tweeting… maybe with the man behind me! 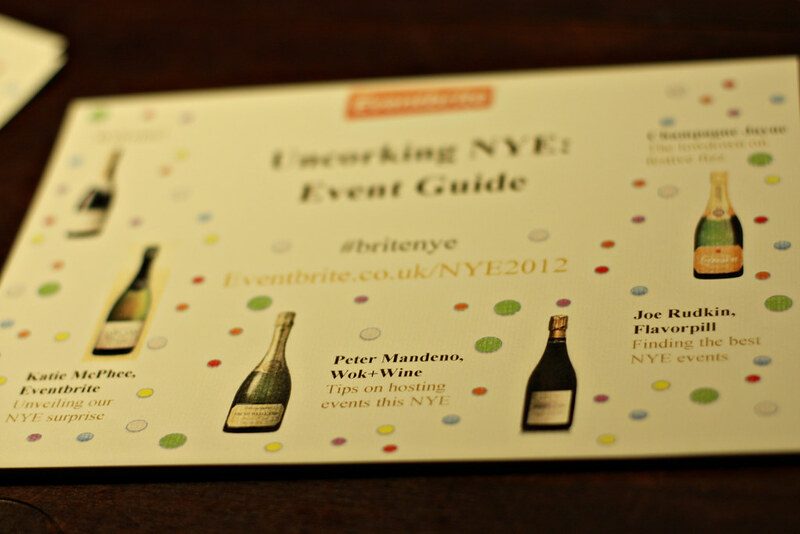 Anyway, as mentioned, it was a promo event of a sort – namely to let us (occasional) event managers know that Eventbrite are waiving their fees for anyone who is throwing a New Year’s Eve party, and on the very same page, offering up one lucky person £5,000 to host the NYE event of their dreams. There are only a couple of days left to enter, so if you’re already doing an event then submit it to them now (now!)! I didn’t get paid to say that, but I did get plied with champagne! The man and I have already met up with the brilliant Champagne Jayne since, and I will be collaborating with her on a special bubbly feature soon. Rather excited! Do check out Wok + Wine (aka the world’s most delicious social network), which looks like a wonderful event, and Flavorpill, who list the best of the best events! The chaps who run them are both fascinating. Thank you Eventbrite for having me, but I am no closer to deciding what to do on New Year’s Eve. What are you doing? Is there anything fun happening in (or indeed out of) London that I should know about?! How wonderful to be Champagne Jayne! Envious.